Enhance HoloLens' perception capabilities by Kinect body tracking to add interesting anatomic models. 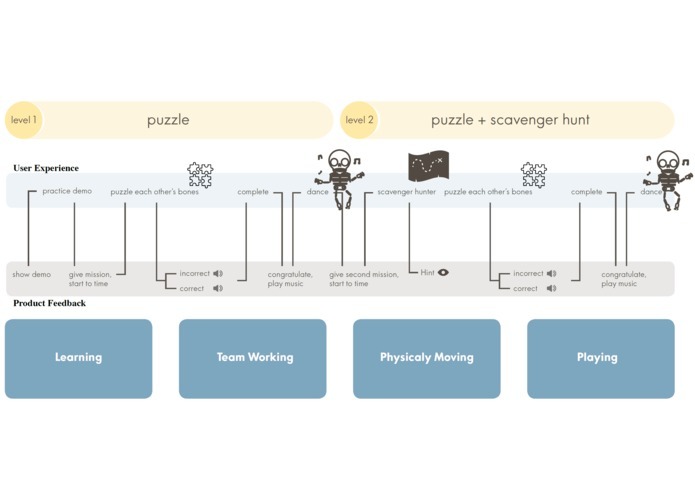 Instead of people learning anatomy through a textbook with a lot of memorizing and dissecting real animals and humans, people can learn with immersive experiences: gaming, dancing, collaborating and scavenger hunting. Kinect sends body models to Kinect via Unity UNetSharing. By combining the HoloLens gaze, and head tracking by Kinect and HoloLens we were able to sync the models sent from Kinect with the HoloLens space. 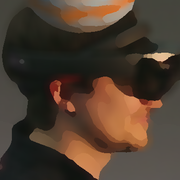 Providing a framework for synchronizing Kinect and HoloLens space in a super easy and reusable manner.